Practice your typing skills with this fun website. Free educational games, comics and movies. Thirteen preschool-primary reading and listening activities are arranged into three categories -- Beginner, Intermediate, and Advanced. If you like the books, you'll love the website! 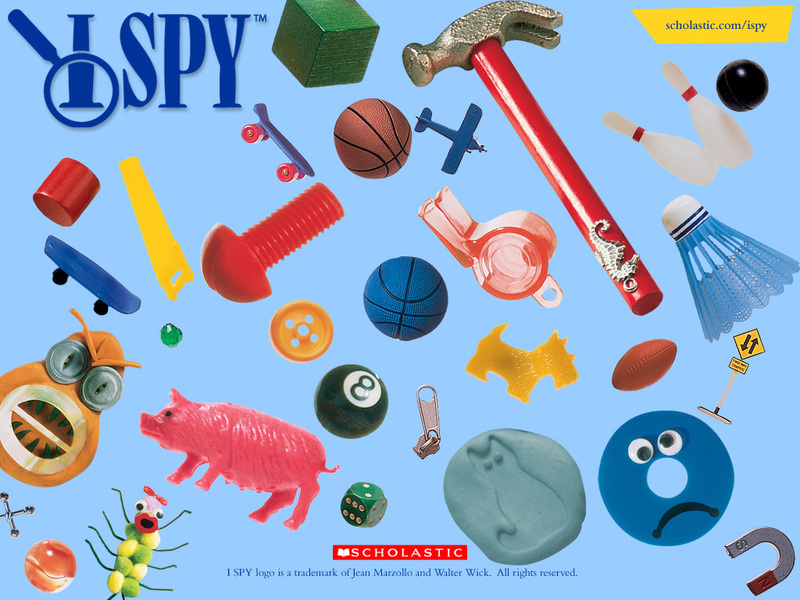 Play free I Spy games and puzzles. Choose a poetry form, add your words, and instant poetry! Create your own printable comic strips! Educational games and activitiesfeaturing characters from PBS shows, includingSesame Street, Arthur, and Curious George. The classic Tetris game with the states. Three levels of difficulty. This site will play an advertisement video before the game loads. Offers funny Mad Libs-style stories. There are stories for every occasion - school-related, holidays, seasonal stories, etc. ; nearly 100 stories in all.